Drivers experiencing frequent problems with DPFs may be tempted to simply remove the filter entirely to avoid further problems, and there are a number of companies advertising DPF removal services. Such companies often claim that it is not illegal to remove the DPF. If that wasn't bad enough, car owners who choose to have their Diesel Particulate Filter removed could be invalidating their insurance. 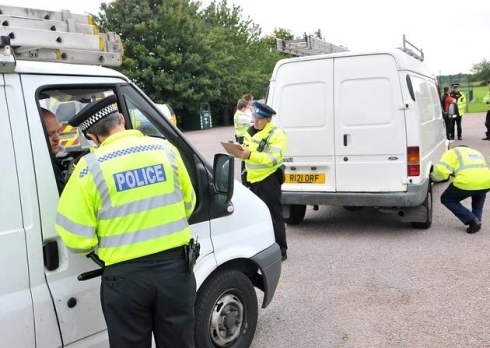 Auto Express investigated 10 DPF removal companies, with most not informing them that their modification will affect the performance of their car, and thus affect their insurance policy. The Association of British Insurers state that motorists should tell their insurer about any modification, and that cover in the event of an accident may be declined if the ECU has been reprogrammed after removal.